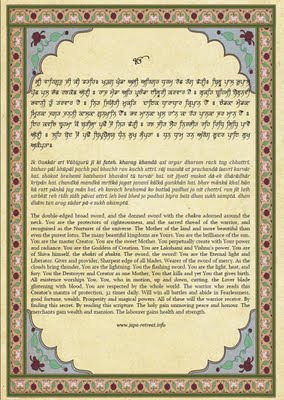 The Japa retreat will be held in conjunction with Amrit Nam Sarovar (France), Sikh Student (UK), and the Nihang Singhs (Int). The retreat will be in the beautiful mountains of the French Alps. We will celebrate Yogi Ji's birthday on the 26th August! This camp will be unique as it will bring together many people from different parts of the globe to come together to meditate. Food will be prepared throughout, and natural spring water is available for drinking and washing. 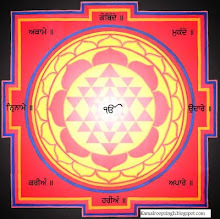 Day one will consist of settling in, there will be workshops explaining the various Shakti mantras of the Tenth Guru, yoga, and evening bhajans. 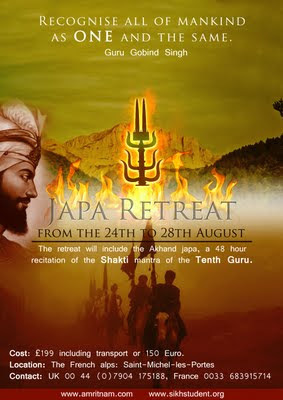 On day two is the main purpose of the retreat, the Akhand jaapa, a 48 hour recitation of Shakti mantra of the Tenth Guru.